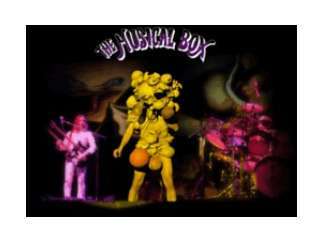 The Musical Box is a Canadian Genesis tribute band. Since 1993, The Musical Box has been restaging concerts inspired by Genesis during the period that featured Peter Gabriel. Albums such as 'Foxtrot,' 'Selling England by the Pound' and 'The Lamb Lies Down on Broadway,' have been faithfully realized, garnering the band acclaim for both their sound and attention to detail.